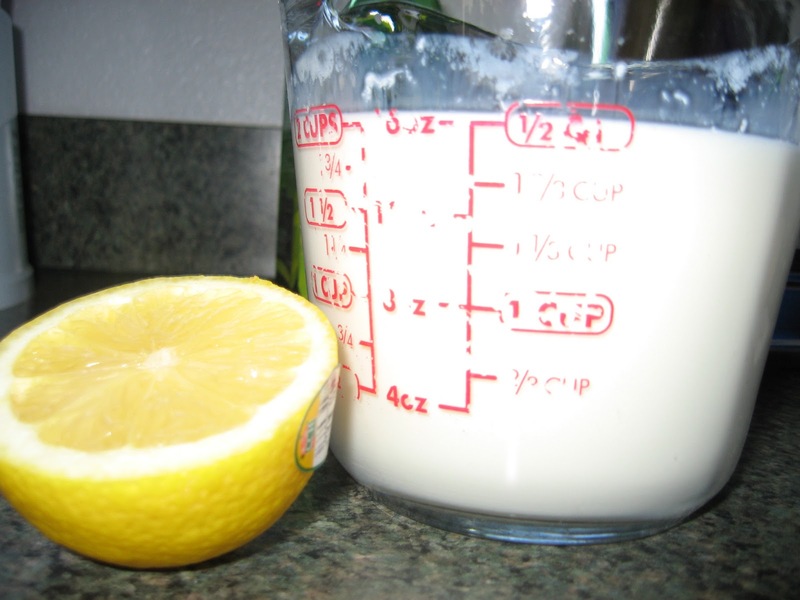 Place lemon juice in a large liquid measuring cup and add enough milk to make two cups. Mix well, then let stand for five minutes. 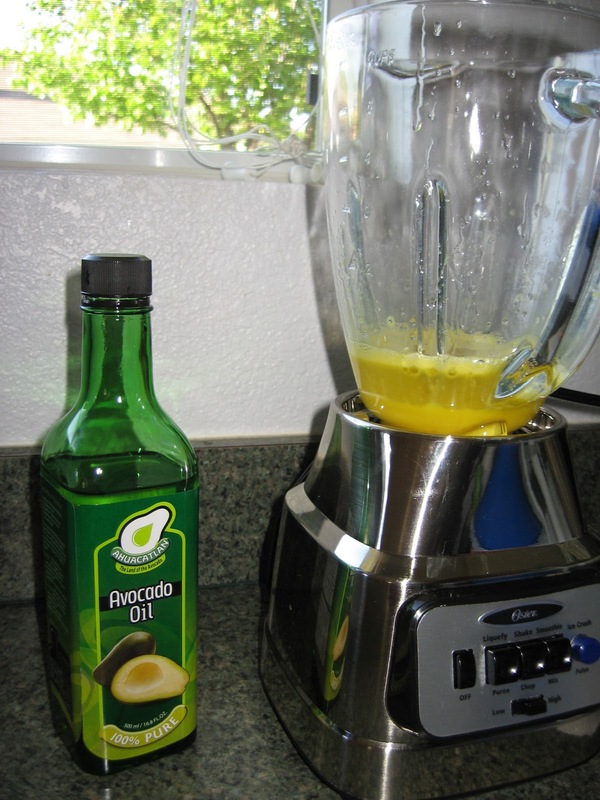 Place eggs in a blender and process on medium speed for a few seconds. Add lemon-milk mixture and oil to the beaten eggs and process until well mixed, about 5 seconds. In a medium bowl, mix together the flour, sugar, salt, baking soda and baking powder. Add dry ingredients to wet ingredients in the blender and pulse a few times in short burst on medium speed, continue to process on medium speed until just blended and no lumps of flour remain, another 30 seconds (blend everything together for only the shortest time necessary). 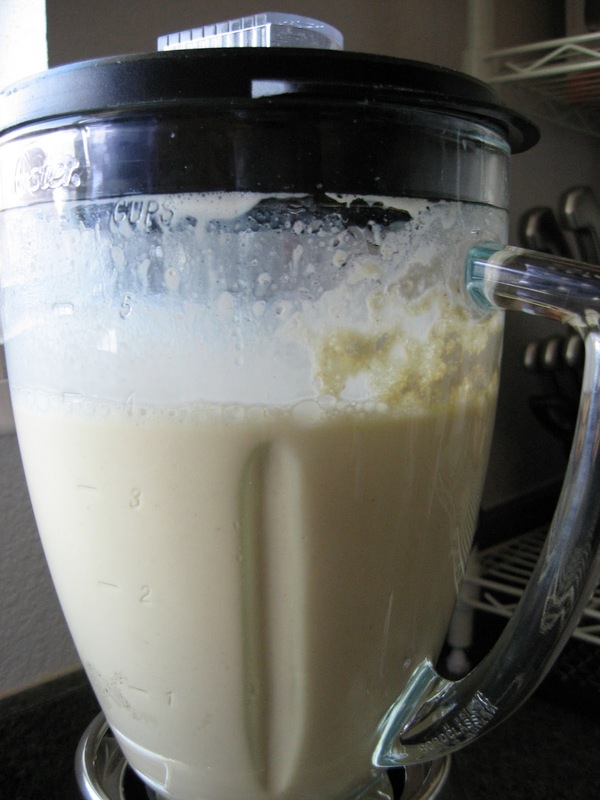 – You can substitute 2 cups of buttermilk for the lemon-milk mixture, if desired. 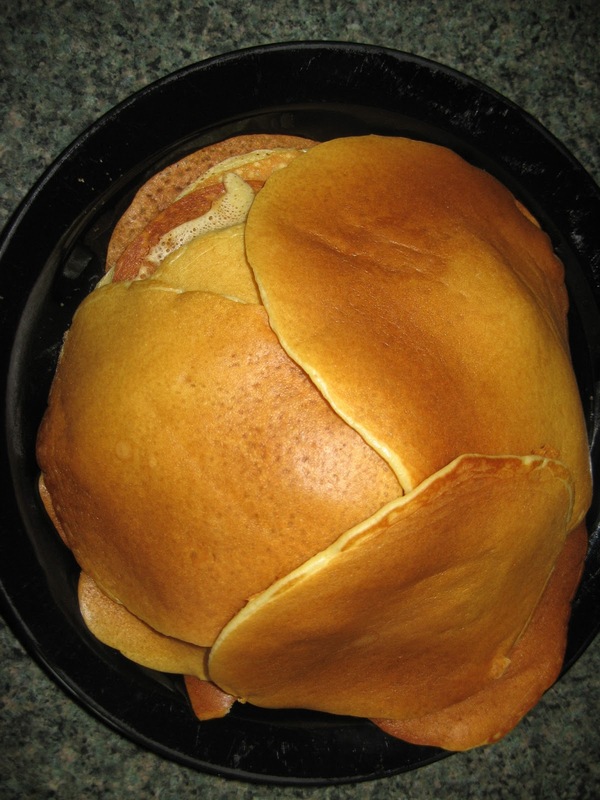 – If the tops of the pancakes bubble and the bottoms don’t brown, the heat is too low; if the bottoms brown before the tops bubble, the heat is too high. Next Post 5 BEAUTIFUL YEARS THIS FRIDAY!!!!!!!!!!!! amazon review site providing customers with valuable reviews and comparisons of todays top blenders. Wow, never would have even thought of that.